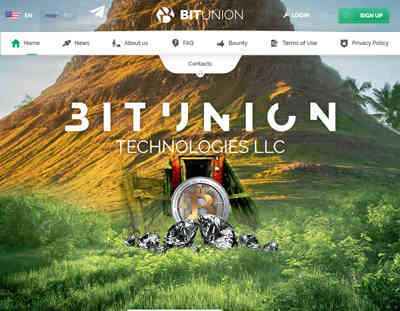 Bitunion LLC - bitunion.top - Сео форум про методы раскрутки сайтов. Как раскрутить сайт и заработать в интернете. 08.11.18 19:41;Account;Receive;Received Payment 3.00 USD from account U14496351 to account U1294000. Batch: 235297376. Memo: API Payment. Withdraw to all-hyips.info. From Bitunion. Date 2018-11-08 19:53:41. 08.11.18 19:04;Account;Receive;Received Payment 3.81 USD from account U14496351 to account U1294000. Batch: 235294376. Memo: API Payment. Withdraw to all-hyips.info. From Bitunion. Date 2018-11-08 19:17:10.